This weekend, Cardiff will be host to the cream of Europe’s circus crop as NoFit State holds the Network of International Circus Exchange (NICE) in its hometown. NICE seminars have been held all over Europe for the last decade. The aim of the seminar is to facilitate, educate and inform a wider understanding of the role that circus can play in the development of and training of young people and social circus throughout the EU. 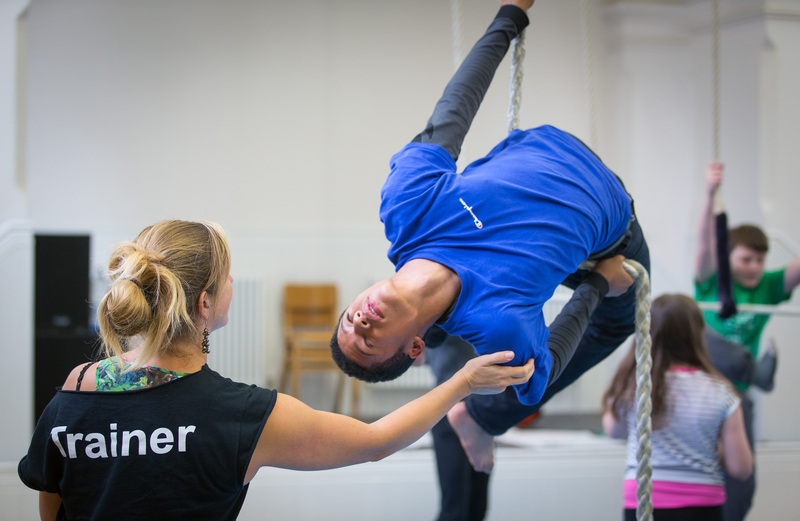 NoFit State runs a vibrant programme of circus classes for young people, offering them opportunities to network with other children practicing the art form from around the world. Over the course of the weekend course leaders for children learning circus all over Europe will share best practice and develop better ways of working together. Lynn Carroll, Education Manager for NoFit State says, “We’re really excited to be hosting such an important event in the circus calendar here in Cardiff. Facilitators, managers, trainers and funders will fill both of our training spaces with panel discussions, skill shares, discussion groups and presentations for the whole weekend. We’re really excited about it. Over the weekend, NoFit State will be holding workshops including juggling, inclusivity, clown-o-therapy and flying trapeze. They will also host presentations and discussions about working with festivals, challenging behaviour and international collaboration to name just a few. The event will see 100 delegates from 14 different European countries plus special guests from the United States come to Cardiff for this special event. For more information or to secure a place at the seminar, contact Lynn Carroll on 02920 221330 or email education@nofitstate.org. 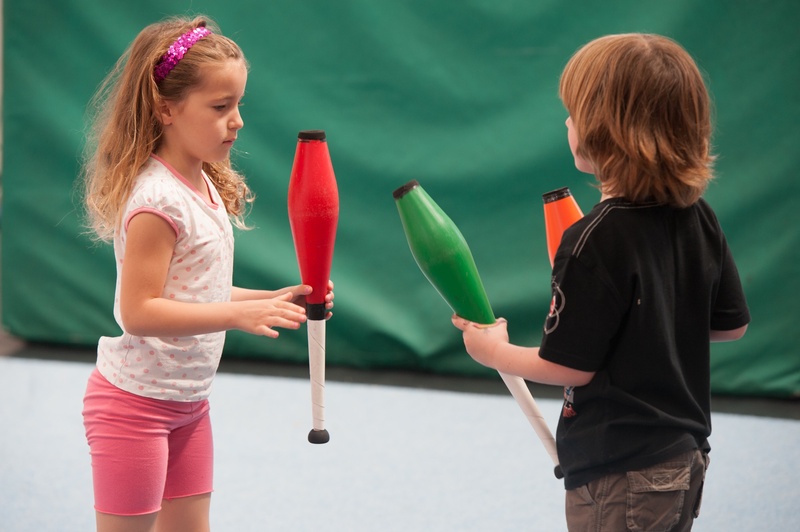 To book a place on one of NoFit State’s youth circus classes or find out more call 02920 221330 or visit www.nofitstate.org.